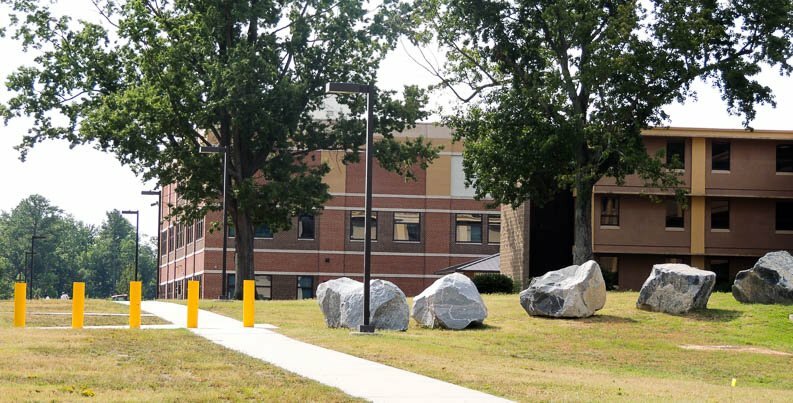 This project was to install force protection features for the ALU Campus at Fort Lee. 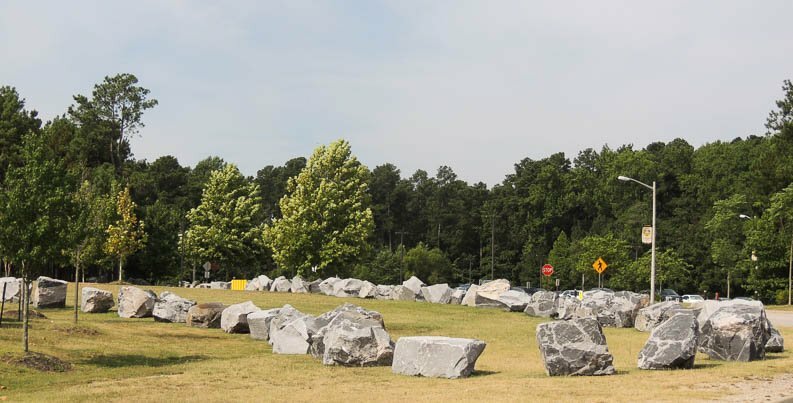 The features included removable and non-removable bollards, boulders and a crash gate. Additionally, it was required to include concrete mix designs and grass seed.